Ahhh…the ordinary. How distorted the word has become. We have learned to equate “ordinary” with boring, unexciting, mundane. However that is not necessarily true. 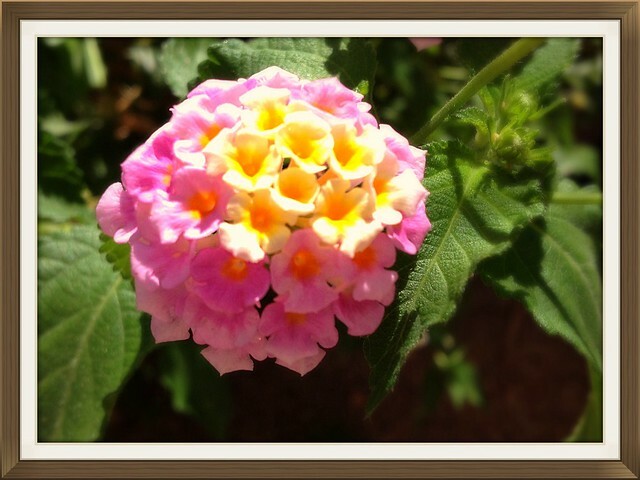 The ordinary budding flower can be a testament to the beauty and symmetry of God. The ordinary hummingbird which feeds from said ordinary flower can mesmerize us with the speed of its wings and the delicacy of its stature. The ordinary trees which make up an ordinary forest can provide shade as well as habitat for ordinary creatures. In John MacArthur’s book Twelve Ordinary Men he made the statement…From our human perspective, the propagation of the gospel and the founding of the church hinged entirely on twelve men whose most outstanding characteristic was their ordinariness. Amen…and we would do well to remember this. They were ordinary men, living ordinary lives. There was nothing spectacular about them which, I believe, was the point of them being chosen. God did indeed turn the world upside down through them but that simply speaks to the power of God and their obedience, not their extraordinary abilities. Acts 4:13(AMP) Now when the men of the Sanhedrin (Jewish High Court) saw the confidence and boldness of Peter and John, and grasped the fact that they were uneducated and untrained [ordinary] men, they were astounded, and began to recognize that they had been with Jesus. “Began to recognize they had been with Jesus”…that is rich indeed! The fact is…not one of us is more special than the other. Our trials, joys, pain, history, blessings etc. may be different but not better or worse. The success of our performance and ability to overcome relies solely on our obedience to Christ. Remember…God’s power shines through the ordinary. Rejoice! Just another ordinary starry filled night…………. uh sure, and just another ordinary fingernail or thumbprint. Great point too about the ‘common’ men used and chiseled by the Lord. Thanks for your kind comments, CS!